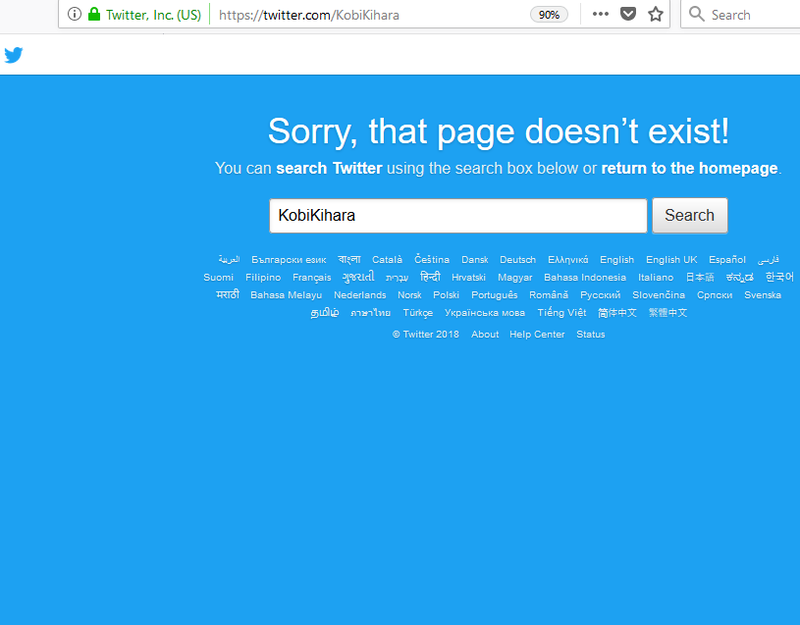 Last Friday August 24th Kobi Kihara was exposed for living a fake lifestyle. 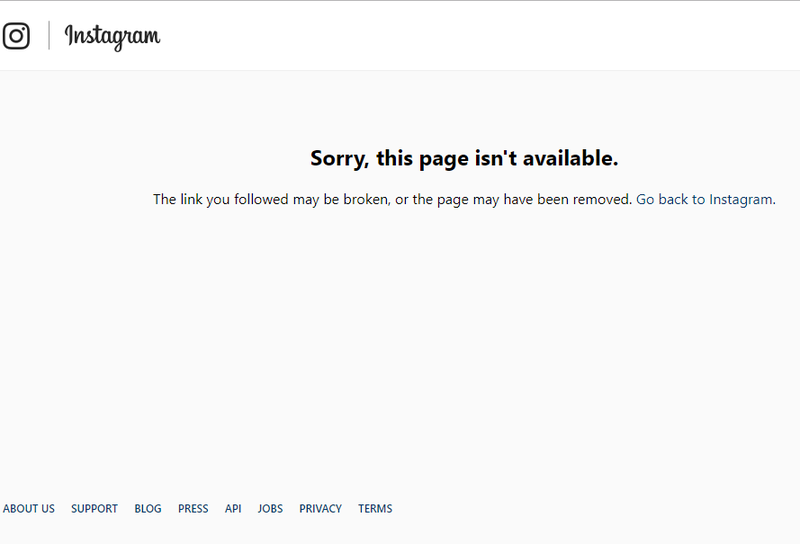 The former NTV anchor was lifting photos from other sites to fool her fans on social media that she was living large in US where she relocated to. 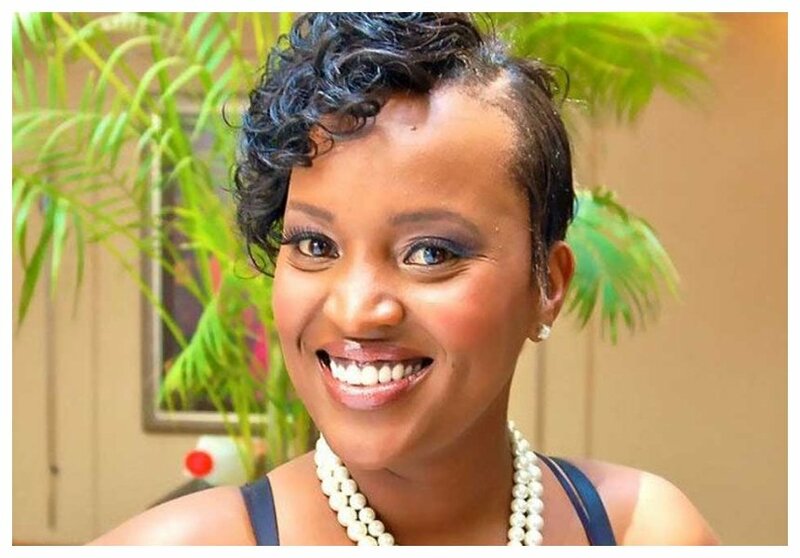 Kenyans on Twitter (KOT) went HAM on Kobi Kihara using #KobiKiharaChallenge to poke fun at the former NTV presenter.